While the holiday season and summertime bear little to no resemblance to one another, both tend to inspire a little indulgence. The voice inside your head telling you to go for that second plate of food at Thanksgiving isn't unlike the one that urges you to spend your life savings on margaritas and rental houses in the Hamptons come summer. It's one of spontaneity and a touch of hedonism, and we wouldn't have it any other way. As such, the same conservatism that defines January is also present come September. It's easy to find yourself craving routine, responsibility, and, in many cases, a healthier lifestyle, which is why we found food blogger and New York Times best-selling author 's forthcoming book, , so topical. 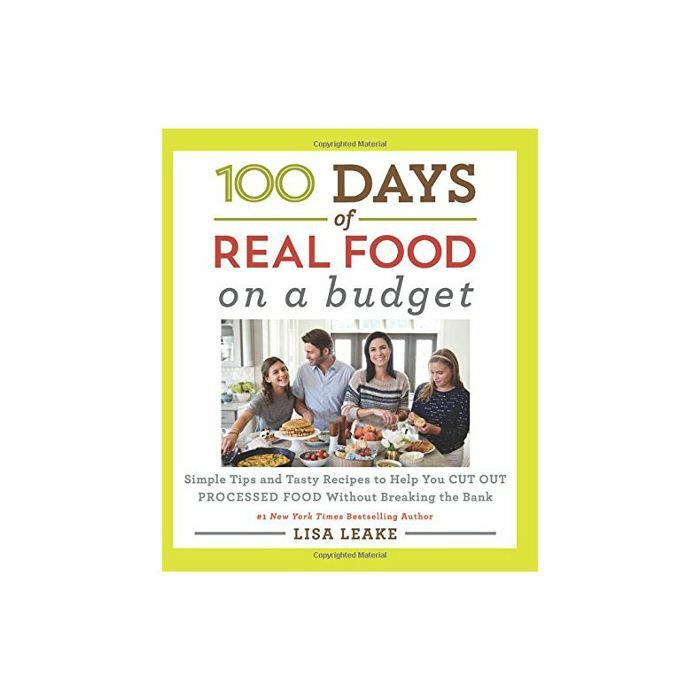 Written for people who want to eat real, unprocessed food on a, well, budget, the cookbook gives readers the exact total cost for all necessary ingredients in each dish, explains a press release. Leake shared five of her money-saving food tips and one low-budget healthy recipe with us ahead of the book's August 14 launch date. Find her genius advice below for an end-of-summer detox. For example, you can substitute half the ground beef in tacos for black or pinto beans, saving $1.05 per pound. 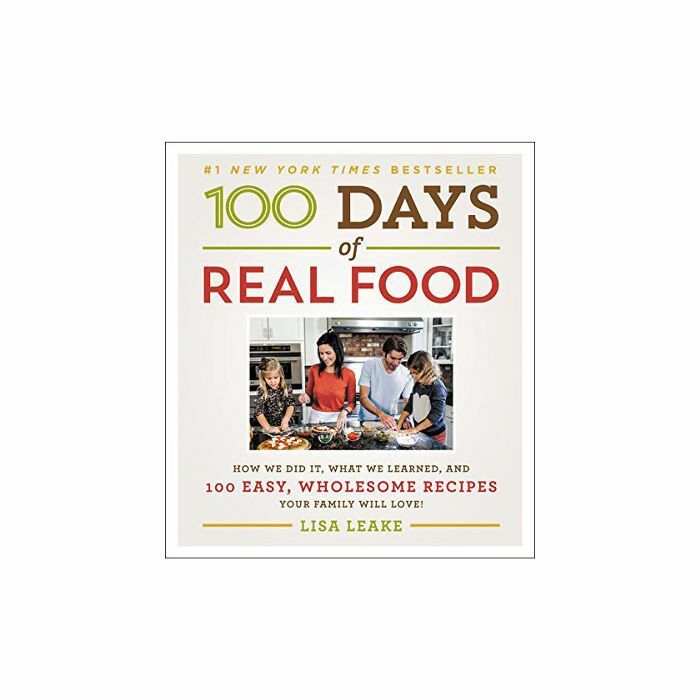 Leake also suggests using walnuts instead of pine nuts to save $5.50 per four ounces, cream cheese instead of goat cheese to save $9.59 per eight ounces, dried herbs instead of fresh herbs to save $3 per purchase, chicken or veggie broth instead of wine to save roughly $2.91 per bottle, and honey instead of pure maple syrup to save $3.32 per eight ounces. "Here's a tip that's good not only for your wallet but for your health, too," reads the press release. "Meat can be a big-ticket item, especially when it's humanely raised, so experiment with stretching your ground meat dishes by cutting in diced veggies, mushrooms, and/or beans." 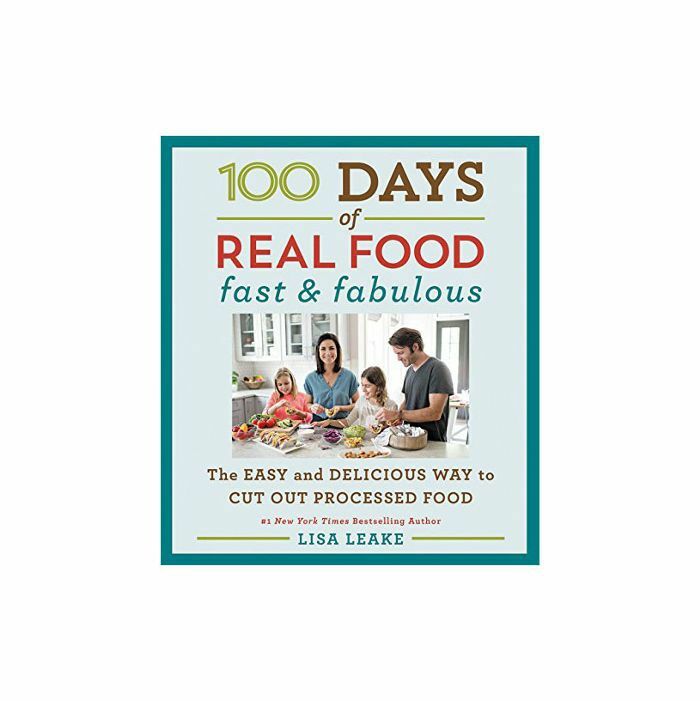 Throughout the book, Leake uses frozen fruits and vegetables, which are cheaper, in yogurt, smoothies, stir-fries, and more. One example is her vegetarian spinach lasagna recipe, which calls for frozen spinach instead of expensive meat. Try a breakfast smoothie bowl or lemon raspberry muffins using frozen berries instead of fresh to save a few bucks (they keep longer, too). "The average family tosses out between $1,365 and $2,275 worth of uneaten food each year," Leake explains. She encourages readers to "make a meal plan—and stick to it—to cut down on impulse buys and wasted ingredients," she writes. "Don't toss leftovers—try freezing, reinventing, or even swapping them! Understand … expiration dates so you aren't throwing out perfectly good food." Finally, get creative with food scraps. For example, veggies and chicken bones can become stock, bread can become breadcrumbs or croutons, parmesan rinds can flavor soup. "Put some of the least expensive real foods into rotation to help with your bottom line," she explains. "These include bananas, beans, potatoes, cabbage, corn, frozen vegetables, watermelon, whole carrots, celery, whole wheat pasta, brown rice, and lentils." The below recipe for baked sweet potato taquitos from 100 Days of Real Food: On a Budget is a perfect example of this. It's gluten free, vegetarian, nut free, and freezer friendly. Here's how to make it. Preheat the oven to 425°F. Line a 13-by-18-inch baking sheet with parchment paper. Using a food processor with a shredding disk, grate the unpeeled potato into small shreds (or use a hand grater). In a large skillet, heat the oil over medium heat. Stir in the sweet potato and cook until it begins to turn golden brown, about 5 minutes, stirring occasionally. Add water, cover the pan, and steam until the potatoes are tender, 2 to 3 minutes. Uncover and stir in the beans, corn, cumin, salt, and Monterey Jack. Remove from the heat. Warm the tortillas by wrapping them in a damp paper towel and heating them for 30 seconds or so in the microwave. Add a spoonful of filling to a tortilla, carefully roll it up, and place it seam side down on the baking sheet. Repeat to make the rest of the taquitos. Bake until the taquitos are golden brown and crisp on the edges, 15 to 20 minutes. Serve warm with sour cream and cilantro.